The Ninja name is one that’s been on the market for a long while and the ZX-6R is one of its most famous iterations. The latest version has been on the market for almost two years and it underwent a series of changes before it was released. These changes focused on the engine which was tuned to give steadier torque throughout the rev range and give a much more even performance. On top of its performance, the ZX 6R is also a mean looking beast. 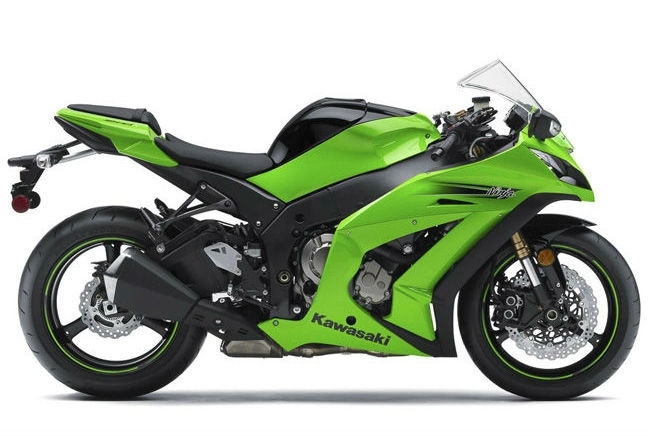 Harshly raked and available in brash colours, the Ninja looks built for speed. On board there are a wide range of electronic systems and rider aids to cope with its power.